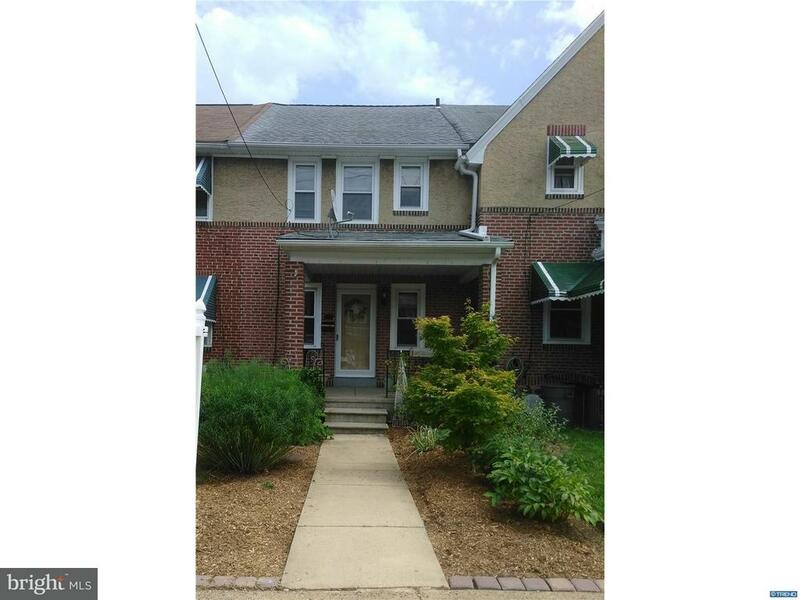 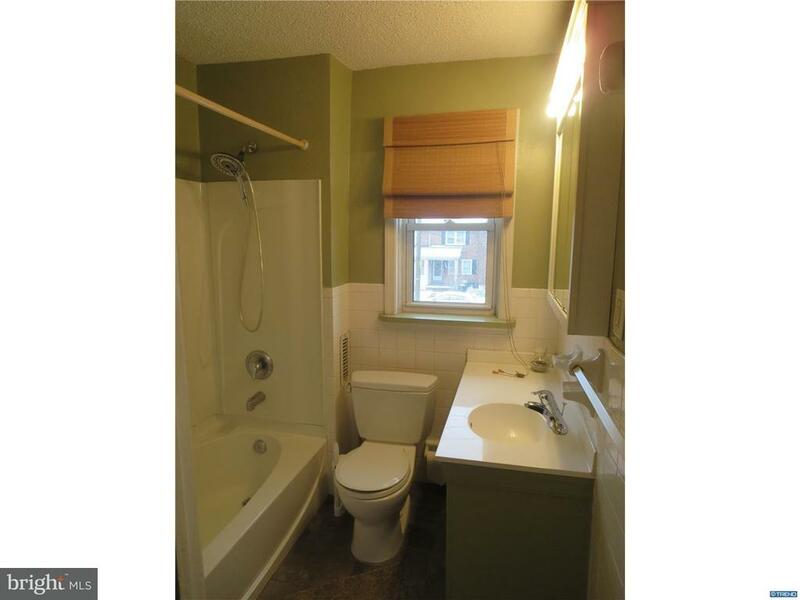 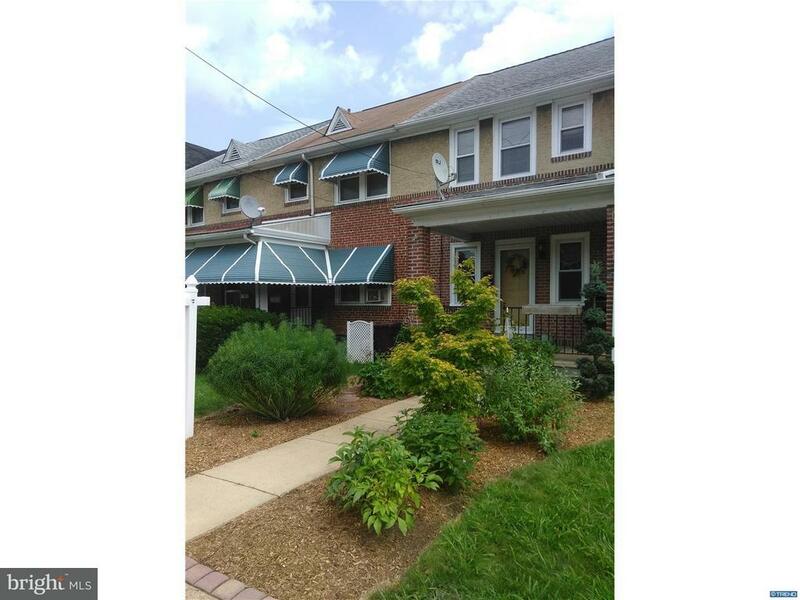 Lovely home just steps away from parkland and public transportation. 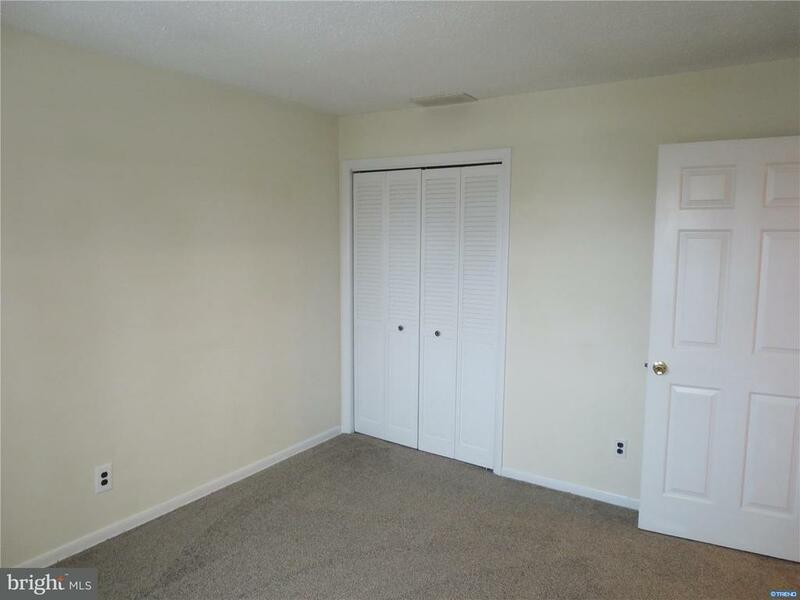 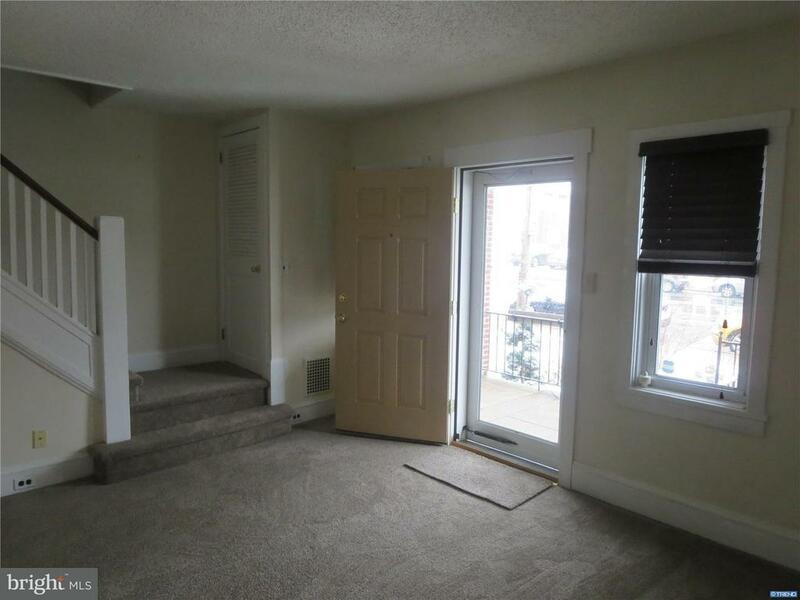 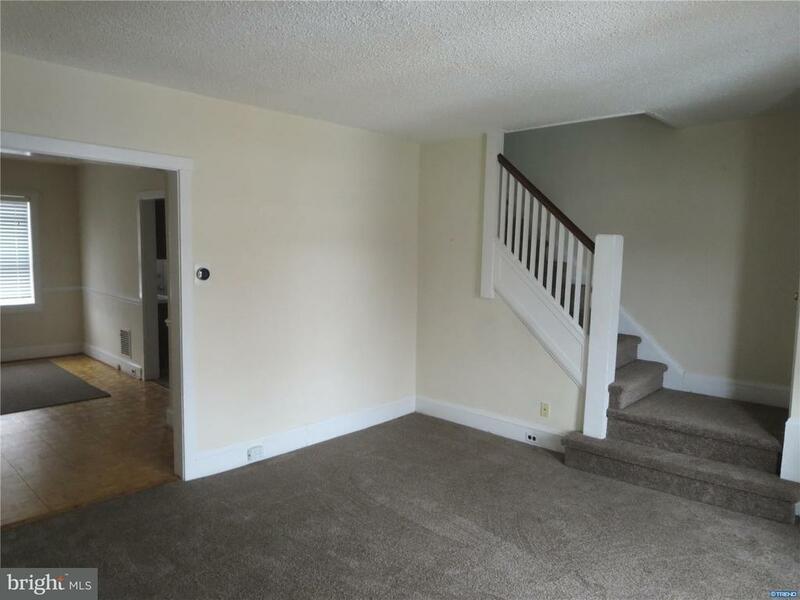 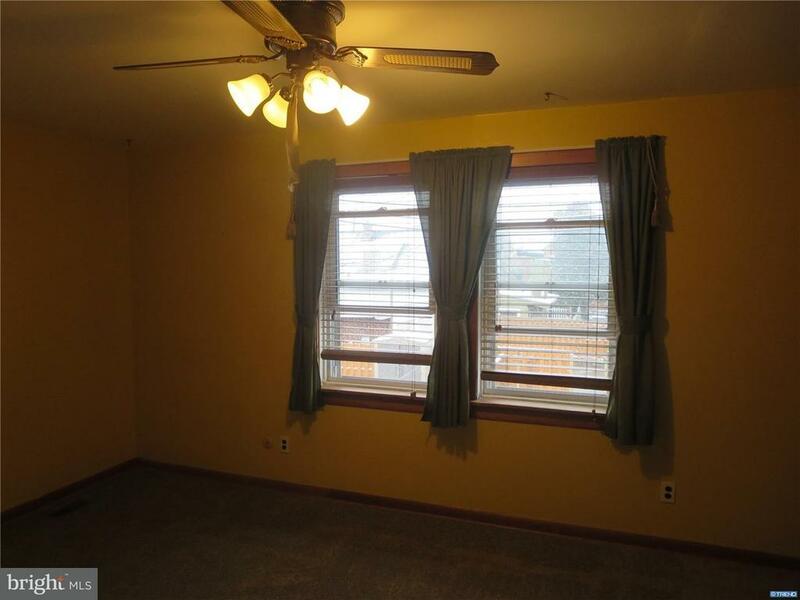 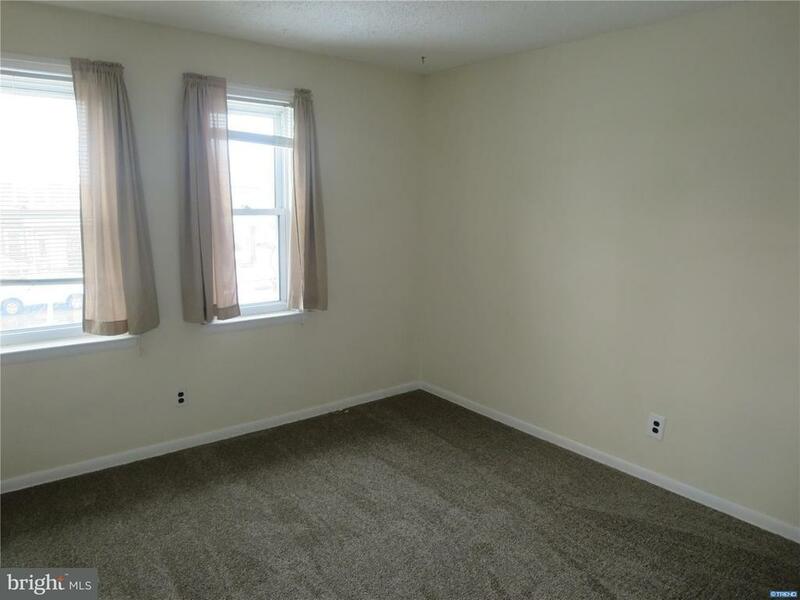 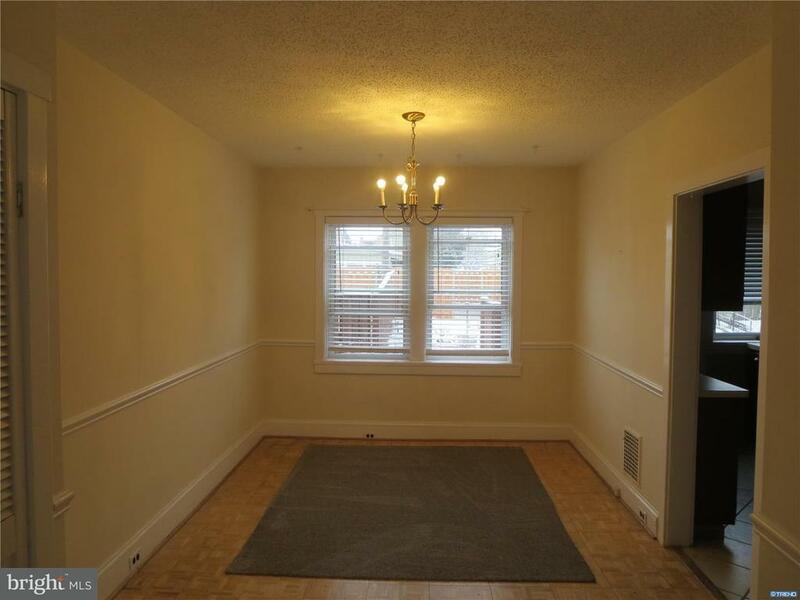 This home has new neutral carpet and is freshly painted, a blank slate to make your own. 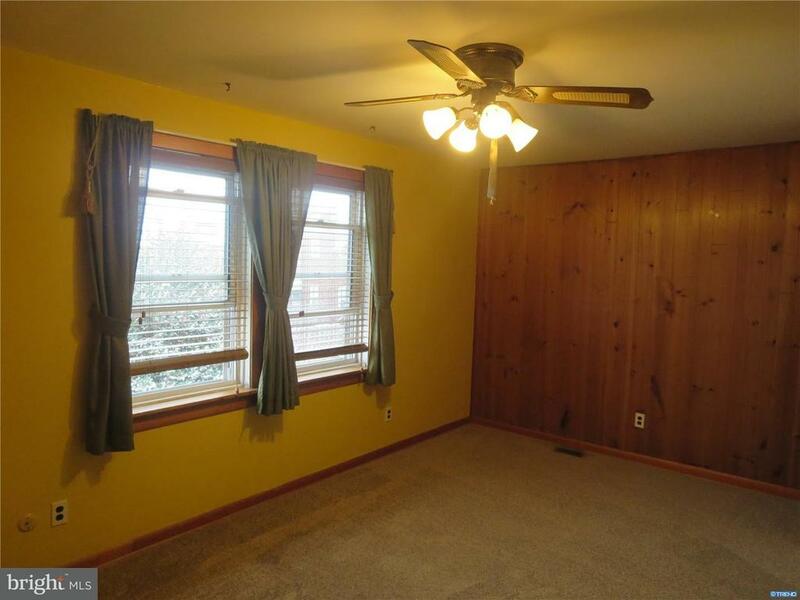 It was a three bedroom but was made into a two with larger room sizes. 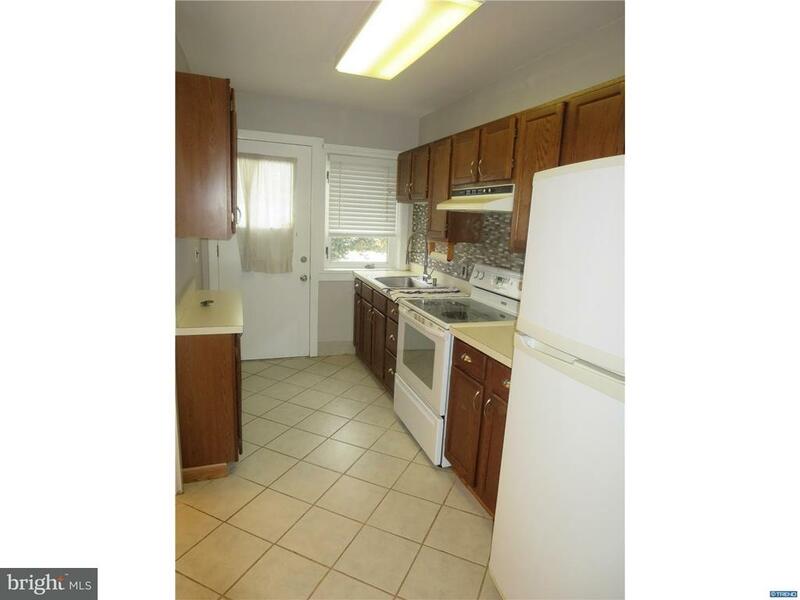 Nicely landscaped front and back yards to sit in and relax in your down time. 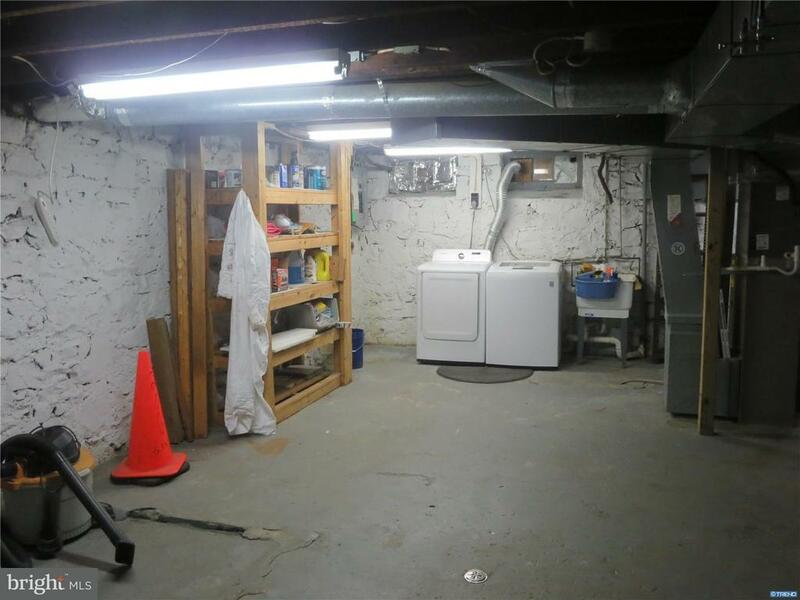 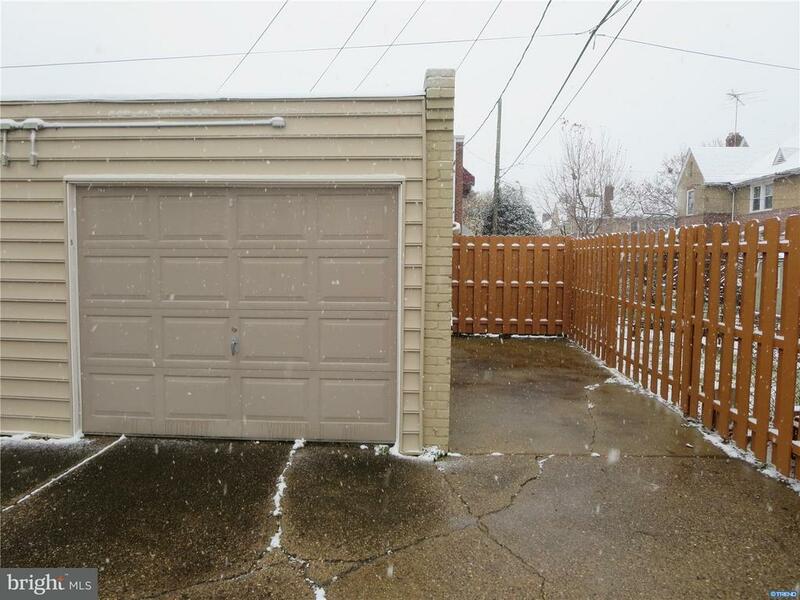 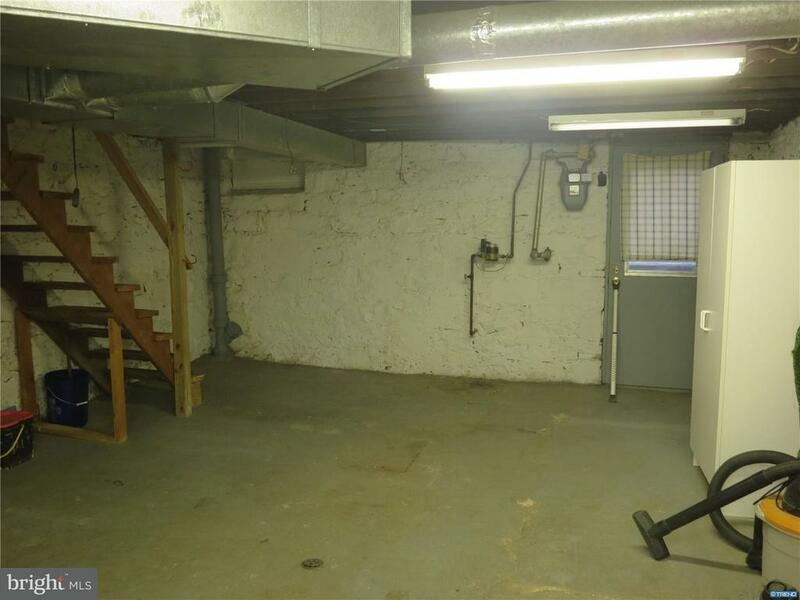 There is also a one car garage behind the house that can be rented for 100 dollars a month for parking or extra storage. 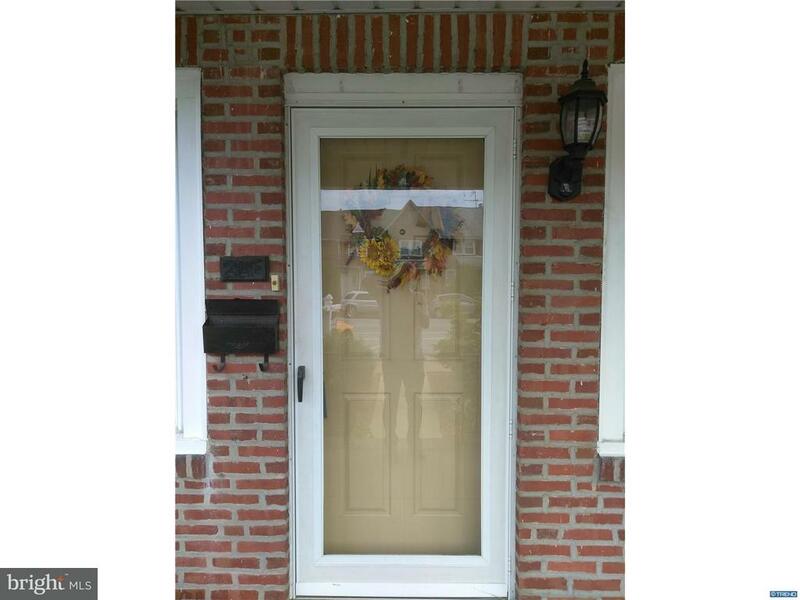 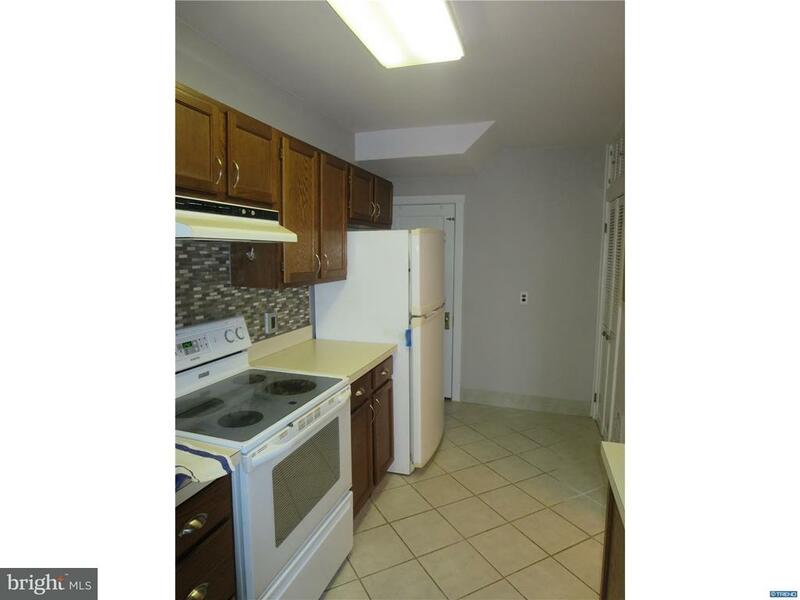 This property is in move in condition, make your appointment to check it out today.